For many years Disability Network Southwest Michigan has benefited from Harding’s Community Rewards Program through their eScrip program which allowed Harding’s shoppers to direct a percentage of their monthly shopping total to us as a donation from Harding’s. Harding’s is making a change to their Community Rewards program and we are pleased to continue to be part of their generous donation program. The eScrip Program expired June 30, 2016. As of that date, your eScrip card is no longer valid at Harding’s stores. Customers will need to sign up for the new Harding’s Community Rewards and eCoupon program by visiting their website at www.hardings.com. If you haven’t participated in the past, now is the time to do so! It’s easy and only takes a couple of seconds! Go to Harding’s website at www.hardings.com. Go to the SAVINGS & REWARDS Tab. Click COMMUNITY REWARDS and register your information. Go to MY PROFILE by clicking the HEAD ICON on the far right corner. 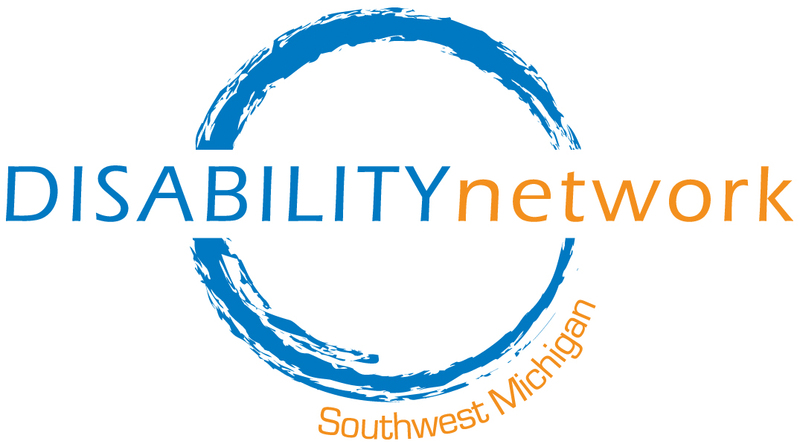 Click COMMUNITY REWARDS and Select Disability Network Southwest Michigan from the drop down. Then, when checking out at the register, simply type in your 10 digit phone number on the pinpad. No card required! In addition to supporting Disability Network, you will also receive personalized digital coupons delivered right to your email box once a week. If you have any difficulty signing up for the Harding’s Community Rewards program contact Kristen Potts at (269) 345-1516 x119 in our Kalamazoo office and she can walk you through it. Thank you for taking the time to help Harding’s help us!